Each semester, our Capstone teams do a fantastic job creating compelling products that leave their clients impressed. However, it’s not often that our teams are officially recognized for their accomplishments by a city government. 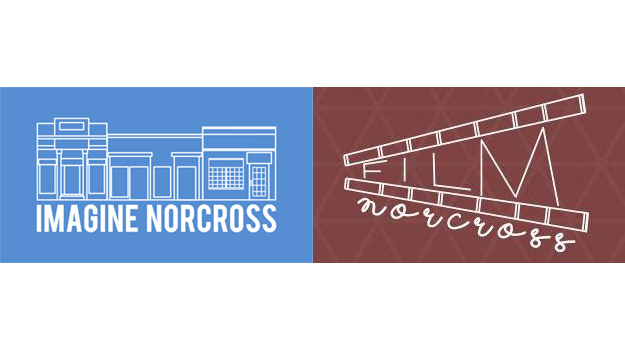 Recently, the nine members of the FilmNorcross and Imagine Norcross Capstone teams received an official proclamation from the City of Norcross. The mayor presented each student with a copy of the proclamation expressing gratitude for their “time, energy and vision which is helping to make the City of Norcross truly ‘A Place to Imagine. '” We can’t express how proud we are of these teams and everything they have accomplished to earn this praise.